In a world of dwindling attention spans and narrowing fields of vision, it may be argued that the gaps between past and present are so expansive there is no reason to traverse them anymore let alone acknowledge past discoveries or other people’s situations. New Frontier Publishing ignores this argument, offering two new courageous storylines within two beautifully presented picture books both worthy of much discussion and fawning over. 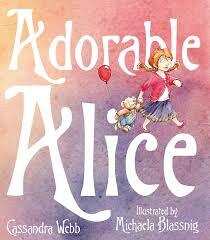 The first is Adorable Alice by Cassandra Webb and Michaela Blassnig. 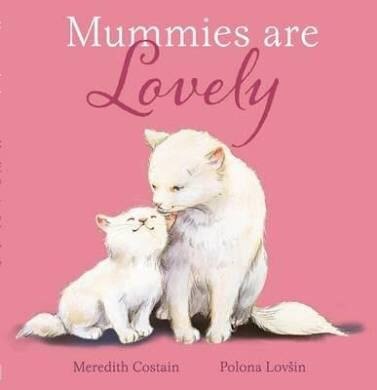 At first glance this picture book feels and looks too pink and perfect to be promising then I noticed Alice, plucky and bright, striding confidently across the cover into her story. So I followed her. Like many young children, Alice lives in the here and now moments of life. She likes doing ‘something different every day’. What makes the week in question so special is her self-appointed mission of sensory-deprivation. Almost without conscience thought, Alice explores her home each day in a different way; with her eyes closed, her arms tied, her nose blocked and so on. Deprivation of one sense sharpens her others, which she discovers increases her understanding and enjoyment of the world around her, in spite of her familiarity with it. 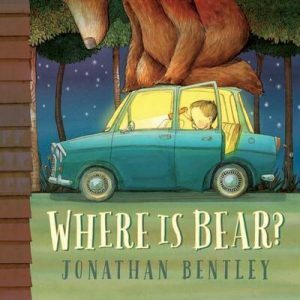 Evocative narrative descriptions reinforce comfortable associations so that the reader is able to link the sound of grandma chopping with the smell of peaches for instance. 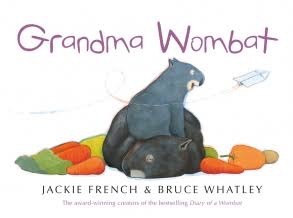 Spatial awareness is enhanced for the reader as Alice makes her way to Grandpa by ‘listening, feeling and smelling’. The coupling of Blassnig’s bright and bouncy illustrations with Webb’s sensory-laden sentence structure introduces young readers to their five senses and the importance of empathy in a sympathetically simple and tactile way. 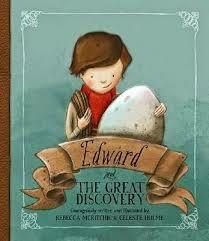 Following New Frontier Publishing’s penchant for picture books with little pre-amble but plenty of thought provoking action and consequence is the stimulating, Edward and the Great Discovery. 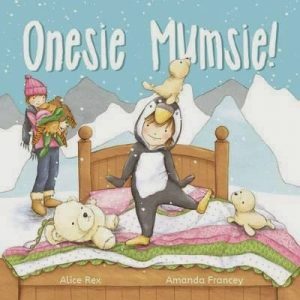 This is Rebecca McRitchie’s and Celeste Hulme’s first foray into picture books and it seems they have hit pay dirt. It could have something to do with my Indiana Jones obsession or my fascination with Dodos or maybe it is just the kid in me still hoping to make that marvellous discovery in my own backyard someday, but I was thoroughly entranced by Edward’s tale. 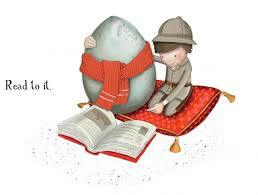 Despite an impressive family pedigree of archaeology, Edward has never discovered a single thing of greatness. Until one night, after filling his backyard with craters chance bestows him with not only a wondrous scientific discovery but also a deeper understanding of true friendship. McRitche writes with understated sincerity giving children just enough hope and daring to intrigue them whilst at the same time gently exposing them to the wonders of natural history. 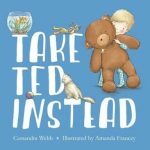 It is a story that is both exciting and touching. Hulme’s expressive illustrations , pleasantly reminiscent of Terry Whidborne’s work, feature spade-loads of sensitive detail; cushions for Edward’s bird to land on, real red-knit scarf to share warmth and love with, minute gems hidden deep within reality.